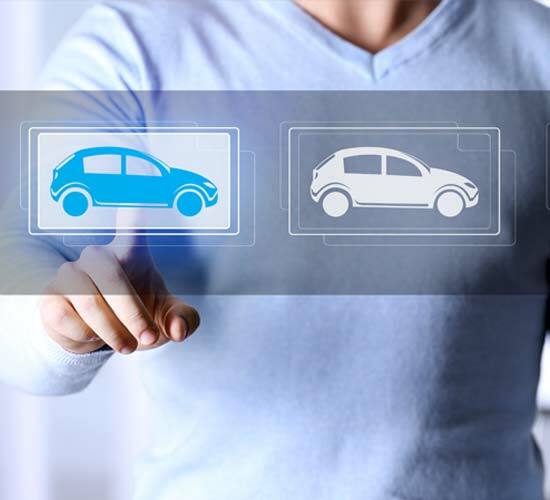 Hail Group Solution Srl sees itself as the best partner to companies in the automotive industry and makes its international long-standing experience avalaible to its customers. We focus on meeting needs and objectives of our customers and partners delivering the best solutions on the market and offering a customized service package. HGS has made a name of itself thanks to its comprehensive expertise gained allover Europe with regard to hail damage and the PDR technique, as well as to the high quality of its services. Our outstanding knowledge is complemented by ultramodern equipment, a full range of resources, flexibility and highly qualified technicians. This allows us to guarantee efficient and immediate repairs. 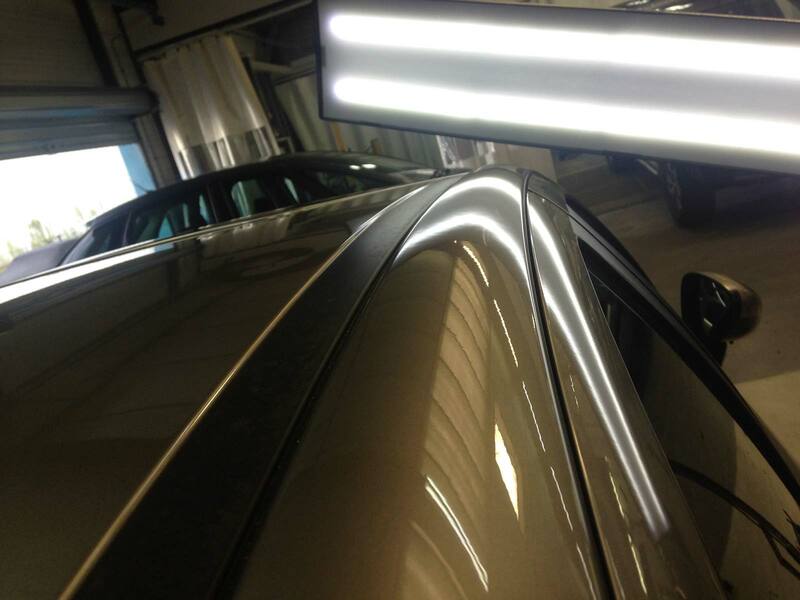 HGS boasts a wide range of innovative technologies to repair dents without affecting a vehicle’s factory paint job. 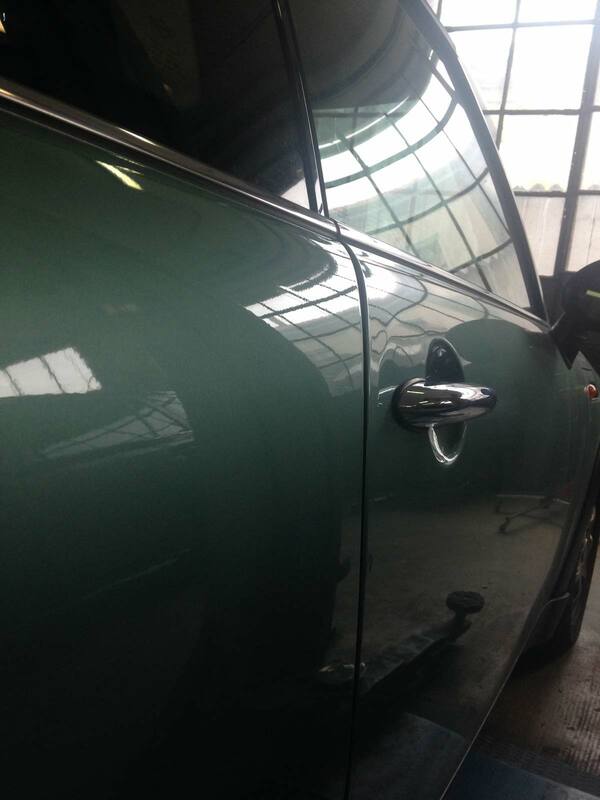 In particular PDR is the fastest, most affordable and least intrusive process for dent repair. 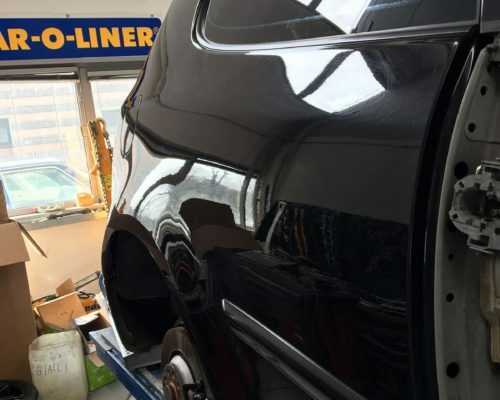 The PDR method allows to fix a wider scope of dents at a much lower cost and saving more time than most dent repair done through standard body shop procedures without the need of respraying and filling. 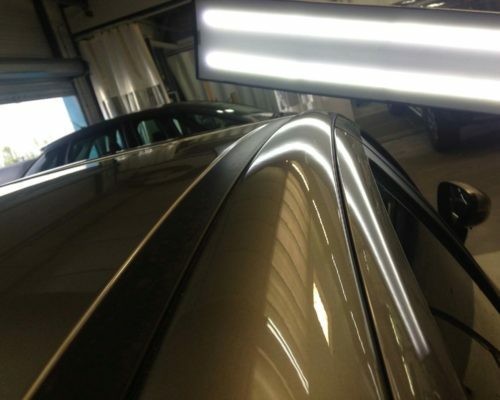 Our PDR services are designed to mantain a vehicle’s value by returning it to the original factory condition without affecting the factory paint finish and therefore preserving the continuation of the factory-warranty. 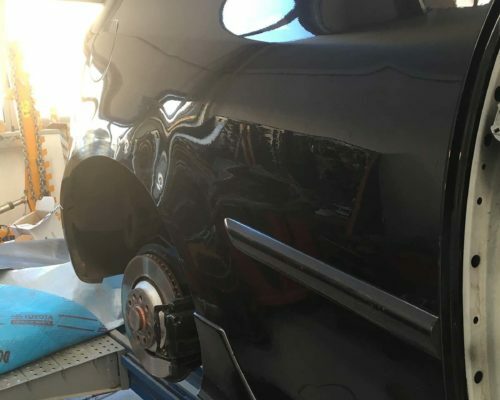 What’s more HGS uses the most advanced techniques and new generation tools, in fact our team of highly experienced technicians will remove any kind of dent by performing the PDR method down to a fine art and working in a highly enviromentally friendly manner because no CO2 is produced. 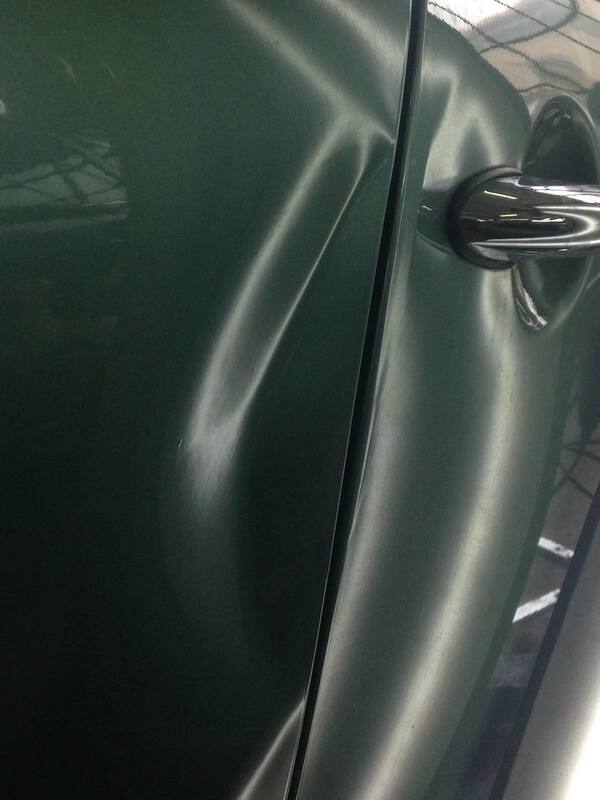 We’ve been repairing dents caused by hail, door dings, light and heavy collisions for more than 30 years. 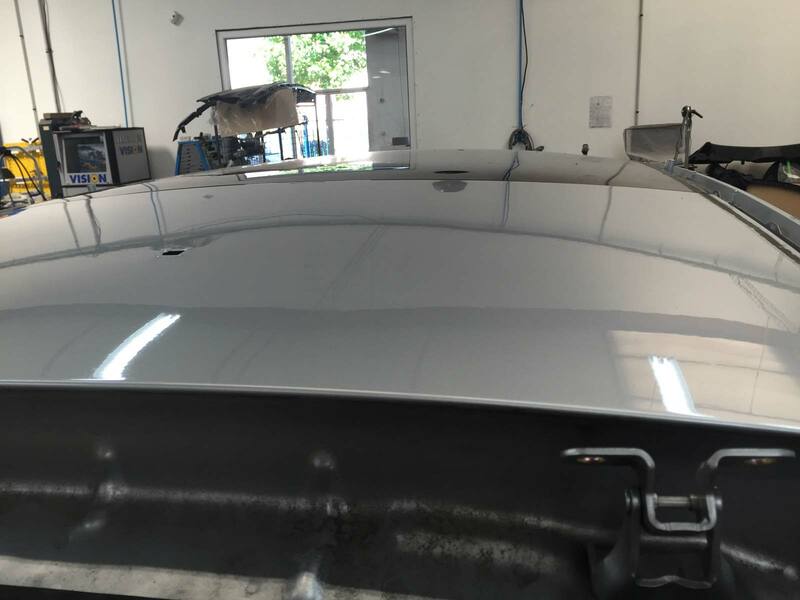 Hail Group Solution Srl continues to lead the way in quality dent repair with our industry-leading Paintless Dent Repair (PDR) process. By helping you avoid a costly new paint job and negatively affecting your vehicles factory finish, dent and ding repair by HGS is an affordable and high-quality solution to the unexpected annoyance of vehicle dents and dings. 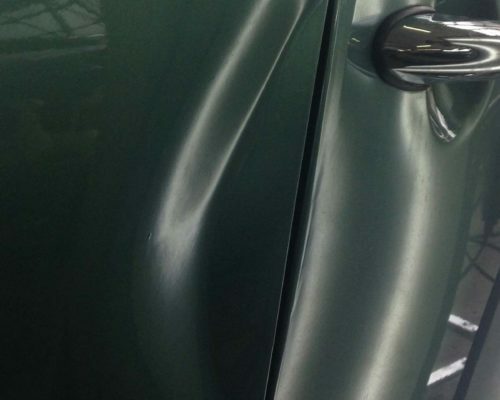 From door dings to dents and creases, our PDR process allows HGS technicians to remove a large variety of dents and dings, almost always in just one day. 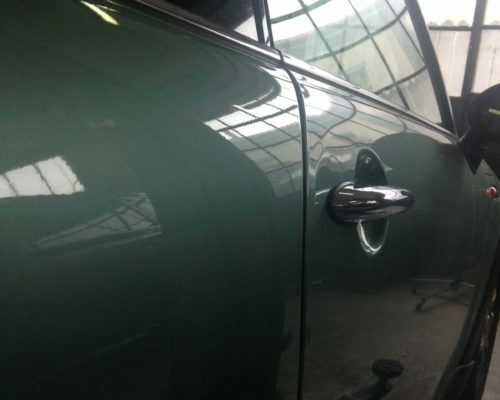 Restore your car to its original beauty. In particular hail has the potential to completely derail a fleet-based business or car dealership. To minimize the after effects of a hail storm, HGS has a large and experienced hail catastrophe team ready to repair large quantities of hail damaged vehicles to their pre-storm condition. HGS is experienced in working with insurance providers to process claims and is ready to act quickly on hail damaged inventory for dealers, rental agencies and more. Have you been affected by hail damage? 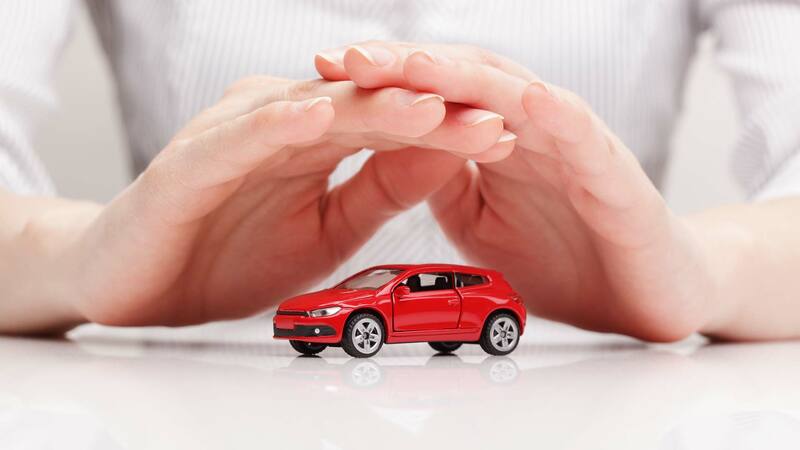 You can rely on us, your damaged vehicles are in the best hand! HGS uses the most advanced techniques and new generation tools, such as metal rods and body picks. 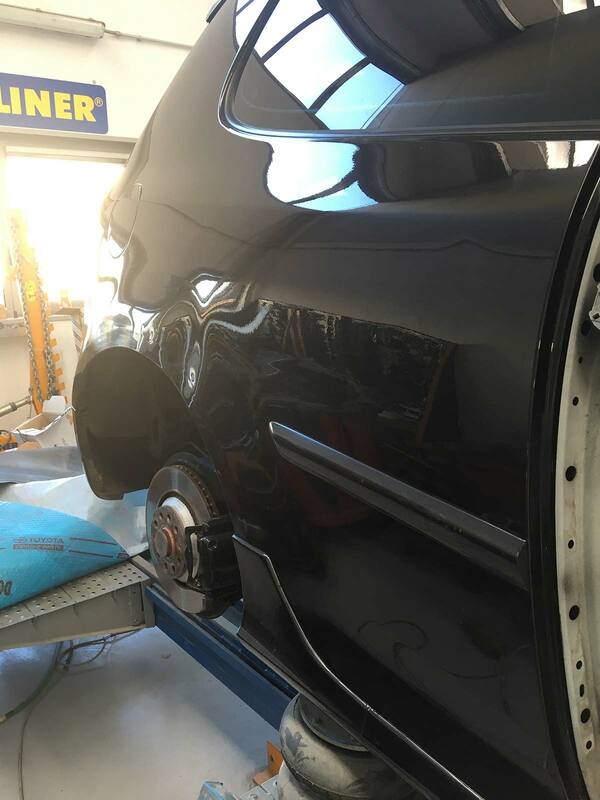 In fact our team of highly experienced technicians will remove any kind of dent by performing the PDR method down to a fine art restoring your car in its original beauty. 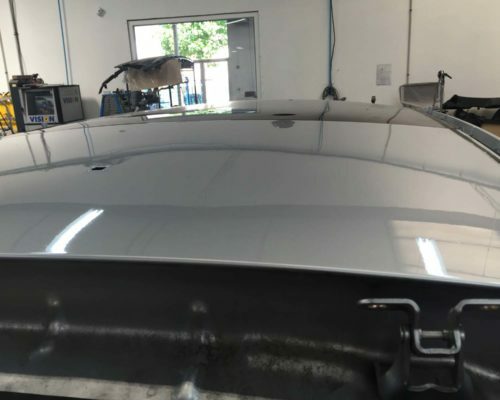 Paintless Dent Repair is a specialized and meticulous process for returning dents to their original shape without having to paint any part of the vehicle. 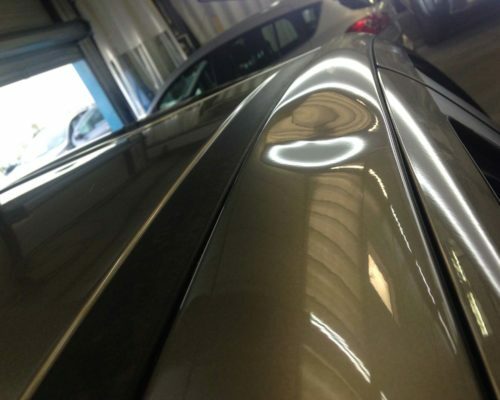 The main process for PDR requires the technician to push and massage each dent in a very technical and precise manner. 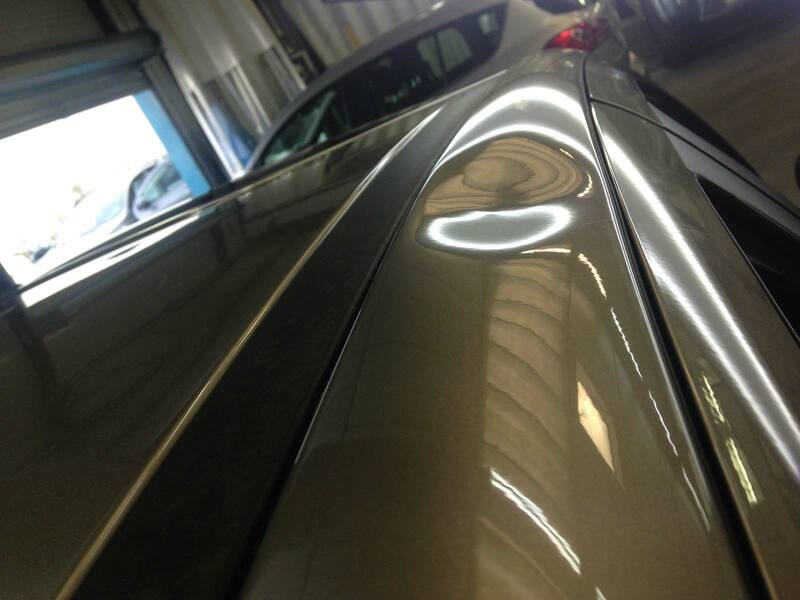 To do this, each dent is worked back to its original shape using different metal rods varying in size and shape. 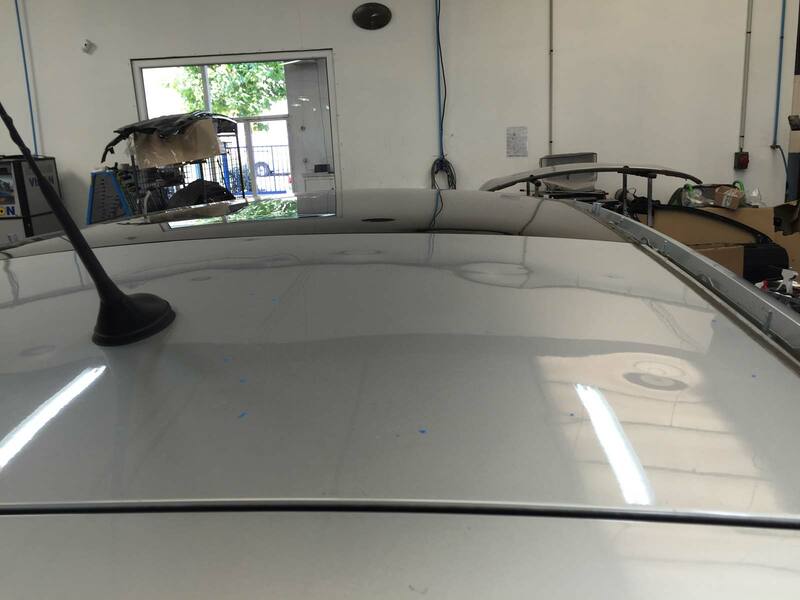 The dents are worked from the underside of the metal using access points on each panel. It is a very specialized and meticulous process that requires the finished metal to look like it came from the original factory. Punctual and precise technicians. Trusted people! The restoration of classic cars is their passion. They’re a team of perfectionists! Highly experienced partners: they are like family to us! Do you have any question? Please fill the form and we will reply as soon as possible.